If you ask anyone what you should eat and what you shouldn’t in your attempt to lose weight, there will be hundreds of opinions. So how to do you determine who is right? What do you incorporate and what do you ignore? Think about what is actually on your plate. Is it healthy? Can you be without it? We all need essential sources of food. We may crave unhealthy foods as well, but we are certainly not doing ourselves any favours consuming it. The most logical plan is to determine which foods work best and which don’t. What are the best foods to lose weight? It is not easy to include raw and sometimes bitter leafy vegetables into your diet. But, in the attempt to lose weight it becomes a necessity. You may not like kale. But, you can go with spinach instead. Why not try a delicious smoothie? A leafy lettuce is very nutritional. You may think you are eating the healthiest plants, but in fact it may be the opposite. Yes, healthy fats are a thing. Fat is not your enemy. It becomes one when you eat unhealthy fats and unprocessed food. There are delicious fats which are very healthy for your body. You can eat egg and cheese, avocados or even your childhood favorite, a glass of chocolate milk. Red fruits are the richest if you want to lose weight. Red fruits contain flavonoids that contain anthocyanins that give its colour and have zero belly properties. Eat your fruit, don’t drink it. It will not only keep your belly full it will also help whittle your waist. Water is the healthiest drink out there. Drinking water is not something someone has to remind you about. It is an integral part of your health. It can also be incorporated to your diet plan with ease. Keep a bottle of water close at hand and sip on it throughout the day. 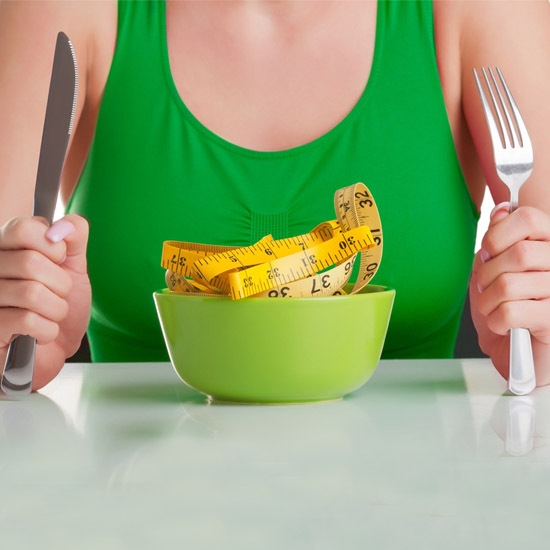 Your metabolism will keep humming and you will lose weight. Add a slice of lemon to your water and it will help cleanse your body and keep it fresh. This is your exclusive 1 day detox. Do your workout and drink green tea. Statistics revealed exercisers that drank 4 to 5 cups of green tea and did a 30 minute workout, lost belly fat in comparison to their counterparts that didn’t do the same. It is a powerful drink which contains antioxidants and catechins that decreases storage of belly fat leading to weight loss. Almonds are akin to your weight loss diet pill. Consume a quarter cup of almonds and watch as your weight decreases over time. For optimal results, have a daily cup of almonds before you hit the gym. Almonds are rich in amino acids and helps you burn carbs and fat during your workout.